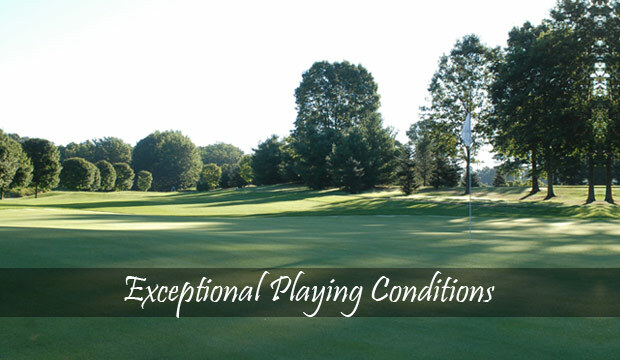 Topstone Golf Course Is Open For The 2019 Season! All 18 holes are open, golf cars are running. 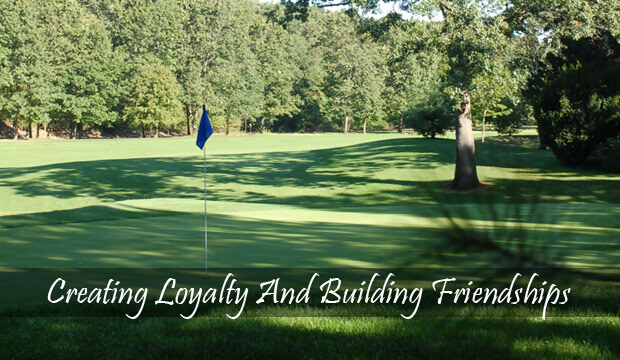 Play 18 holes Monday-Friday and get a $5 voucher to the Three Seasons' Restaurant at Topstone! 2019 Tuesday Morning Women's League Forming Now! 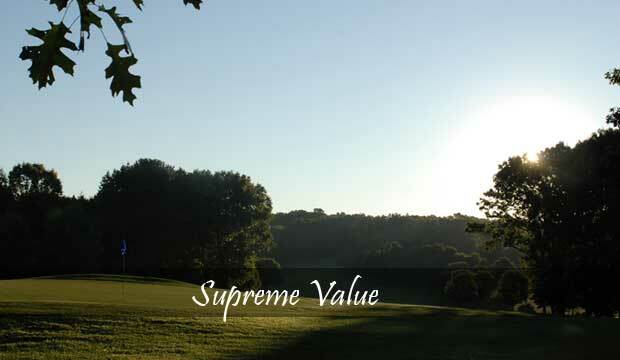 Opened in 1997, Topstone is an 18 Hole, Par 72 Championship Golf Course located in South Windsor, Connecticut. 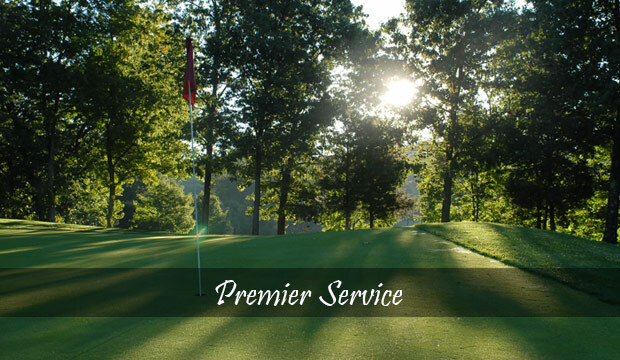 Amidst our lush fairways and rolling hills, our facility delivers some of the best conditions of any public golf course in the state. 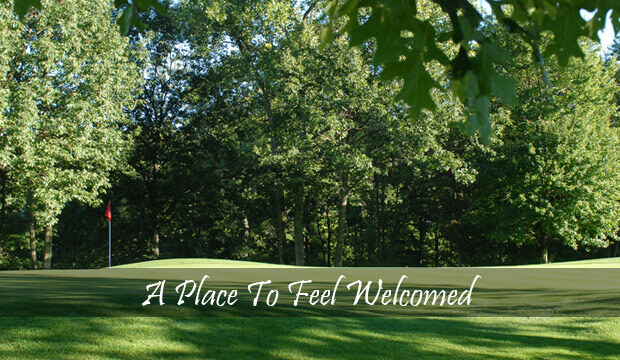 At Topstone you will find a friendly and helpful staff, a fully stocked Golf Shop, a Grill Room and a Banquet Facility. 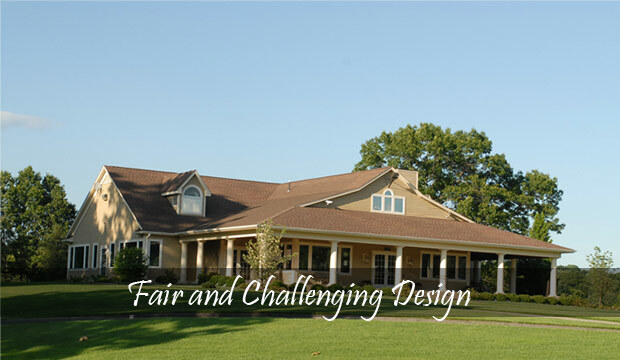 Give us a call today regarding your charity outing or golf league. We are happy to help.